I am a 90s kid, but I didn’t grow up watching these awesome cartoons of the 90s. In fact, Greek TV back in ‘95 to ‘98 didn’t even have a proper kids channel. I remember for a brief period of time we had satellite television so I was able to watch cartoons like Animaniacs, Pinky and the Brain, Dexter’s Lab and The Angry Beavers. When our subscription ended we never renewed it, so I lost my Saturday morning cartoons. It was then when my grandpa brought home a Disney video tape that contained some episodes of Disney’s Silly Symphonies. I was introduced to a totally different world of cartoons, one completely different to what I used to watch on satellite TV and one I surely loved the most. There were flowers talking and dancing under the rhythm of a classical song, a Princess singing her love to her Prince charming, couples dancing on the Moon and wishing upon Stars, animals being funny or falling in love. All these reflected the sentimentality of these eras and made my grandpa melt with nostalgia, as he watched sometimes tearfully these loving scenes unfolding before his eyes. Approximately 18 years later, it is now my turn to melt with nostalgia as I re-watch this wonderful world of cartoons and sharing with you some of my favorite series and films of the 30s and 40s. Silly Symphonies comprise 75 episodes in total, ranging from 1929 to 1939. 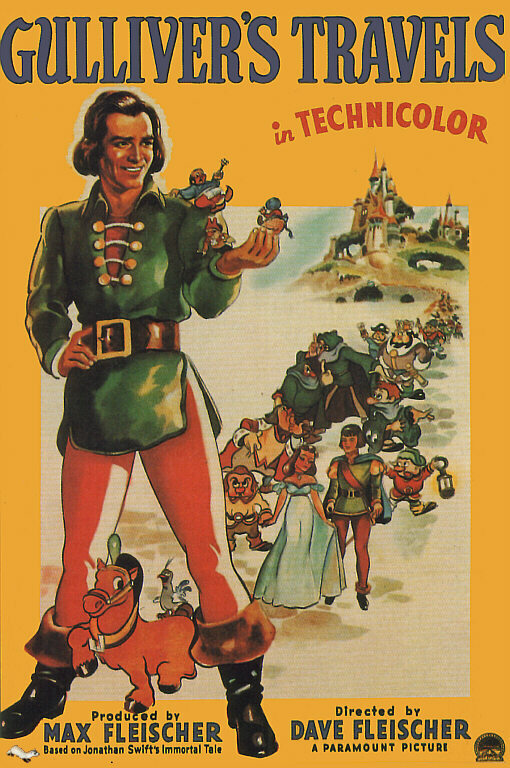 Walt Disney used the Symphonies to improve the art of animation, like storytelling and characters, which would eventually lead to the production of the Disney’s Animated Classics – the first one being Snow White and the Seven Dwarfs in 1937. 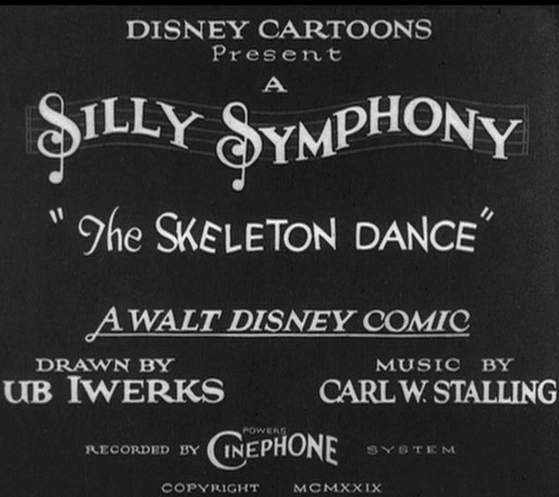 The Skeleton Dance (1929), was the first Silly Symphony. 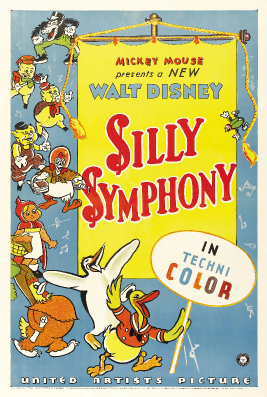 In the Symphonies, Disney brings toys to life (Midnight in a Toy Shop, 1930), gives breath to old fairy tales and myths, like Hans Christian Andersen’s The Ugly Duckling (1931) and the Goddess of Spring (1934) – influenced by the myth of Persephone – finds a home to Three Orphaned Kittens (1935), imagines a baby’s dream (Lullaby Land, 1933) and introduces Donald Duck in The Wise Little Hen (1934). Flowers and Trees was the first colorful Symphony. Some of the Symphonies included a clear message. Like in Elmer Elephant (1936), where poor Elmer is being made fun of because of his trunk. In the end (Spoiler Alert! ), this “distinctive” characteristic of his is what saves Tillie Tiger from a fire that breaks out at her home. And makes Elmer a hero! Lullaby Land is my second favorite after Elmer! Prepare for ultimate coochy coo cuteness! The most important rival of Disney that time was Max Fleischer. Fleischer is considered to be a pioneer in the world of animation. Not only he invented Rotoscoping, a technique that allows one to alter manually a video or film footage one frame at a time, but also brought characters like Popeye, Betty Boop and Superman to the movie screen. He was also the first one to add synchronized sound to a cartoon, My Old Kentucky home (1926). It is often mistakenly attributed that Disney’s Steamboat Willie was the first sound cartoon, however Steamboat Willie was released two years later in 1928. 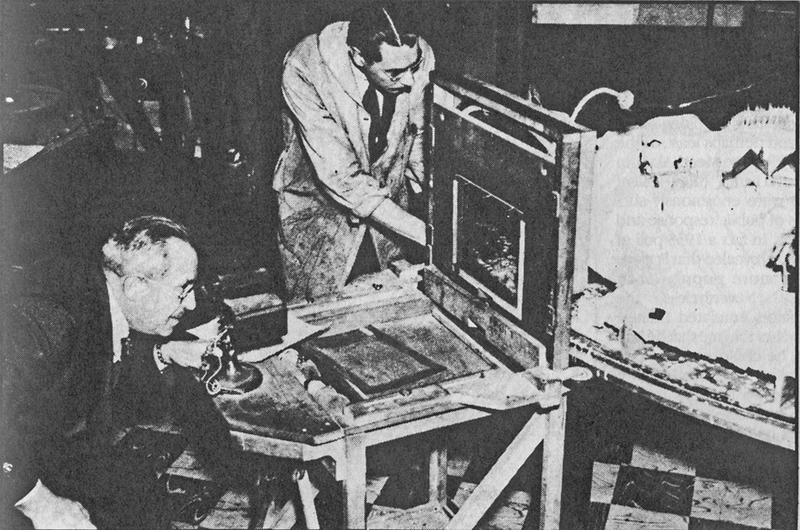 Fleischer on the left, creating a looping animation. 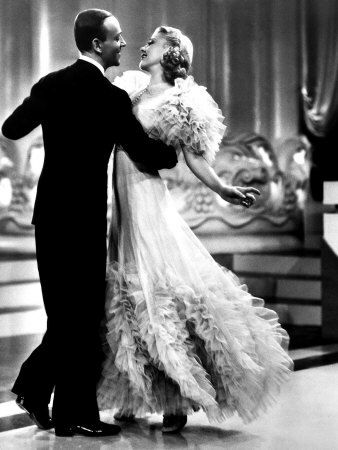 His Color Classics, distributed by Paramount Pictures, contain 36 shorts from 1934 to 1941. Some film historians, to my disappointment, consider his Classics to be knock-offs to Disney’s Symphonies, as I read on DVD verdict. Re-watching some of his cartoon nowadays, I do believe that Fleischer’s work is heart-warming but also surreal, although – to be honest – when I was younger I wasn’t able to tell the difference between a Paramount or a Disney cartoon. 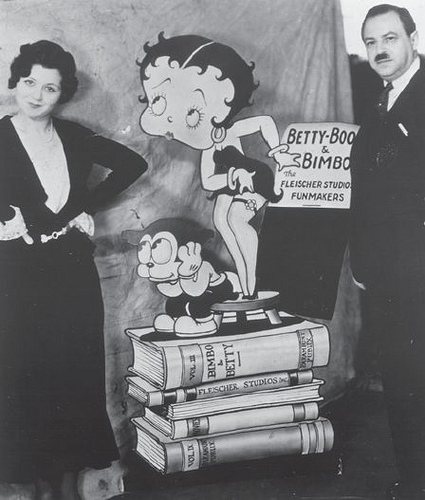 Fleischer with American actress Max Questel, who provided the voice of Betty Boop and Olive Oyl, Popeye’s love interest. In the middle: Betty Boop and Bimbo the dog. Betty Boop as Poor Cinderella (1934), in “her only theatrical color appearance” according to IMDB. Speaking of Paramount Pictures, the first feature-length animated film I ever saw was Gulliver’s Travels (1939), which was produced by Fleischer and directed by his brother, Dave. Yes, I remember, because the duration was a surprising thing for an 8-year-old who was used to 10 minute shorts. So I was like “Will this go on forever??”. Part II coming soon with European cartoons from the 50s to early 90s! 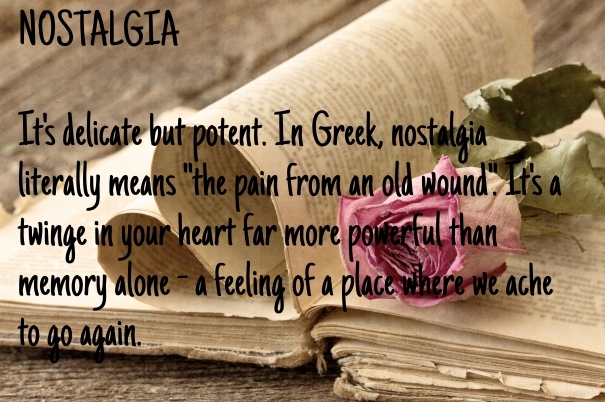 Memories can bloom from a variety of things. 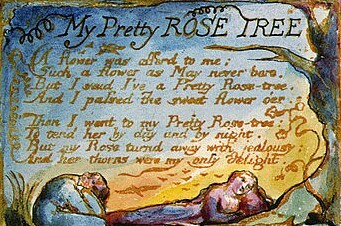 Or a bouquet of roses waiting melancholically at a flower shop, made you recall this small poem by William Blake “My Pretty Rose Tree” or E. E. Cummings’ “Somewhere I Have Travelled, Gladly Beyond”. It’s incredible how much nostalgic power is hidden in such a delicate thing like a rose. But what’s more incredible, is acknowledging the power of past memories and the influence they can have on our present self and how reminiscing the old days give us a better understanding not only of our identity in the past, but also who we are today and where do we wanna see ourselves in the future. These colorful recollections don’t fade away in the passage of time, but they stay in our hearts and keep on living because we give them meaning to live. Together we will travel on these old times and get to know periods we haven’t experienced and rediscover the ones we have. 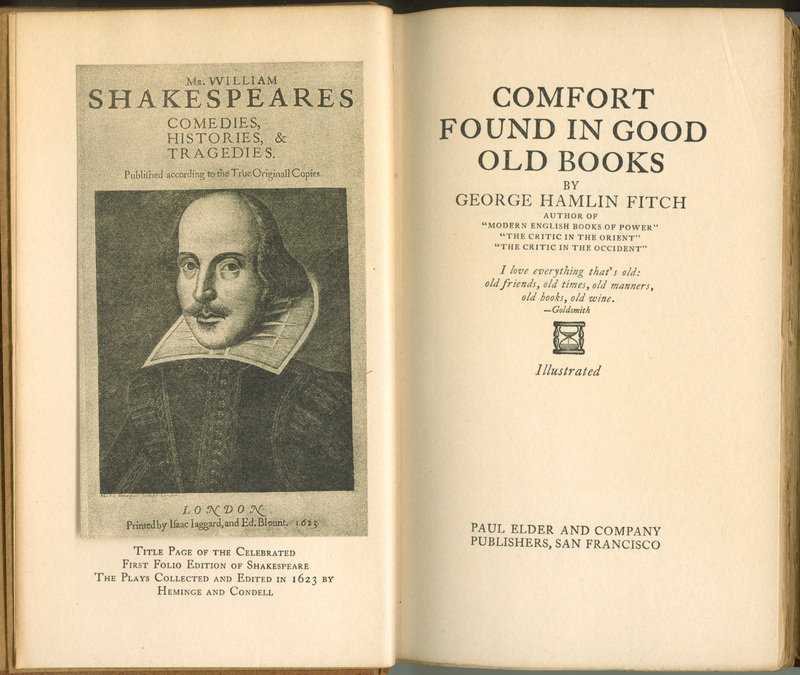 From old cartoons to musical movies, timeworn books and poems, music and even places that make us sigh, all will be imprinted in this blog. I encourage you to join me in this time-travel and share with me your beautiful memories! Let’s reminisce and make together the most vibrant and scented bouquet of nostalgic memories! A Merry Vintage Christmas! Old Christmas Pictures from the 1920s.